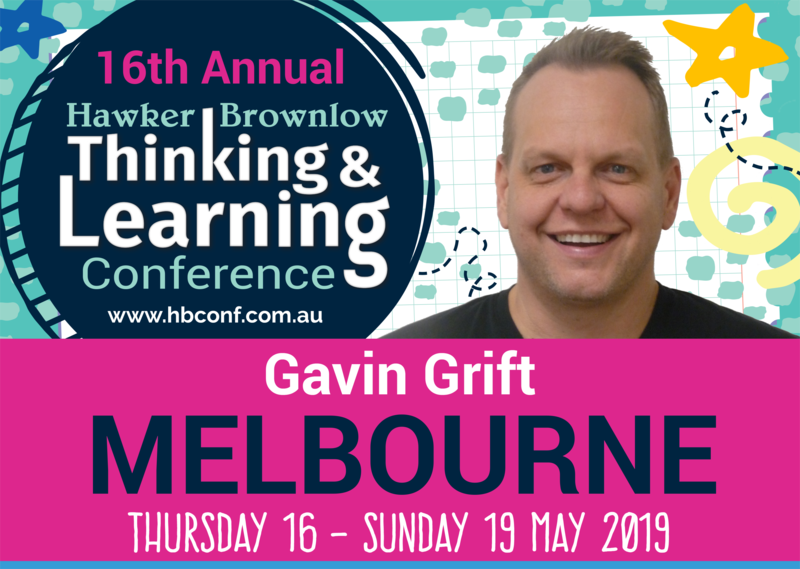 16th Annual Thinking & Learning Conference in Melbourne. 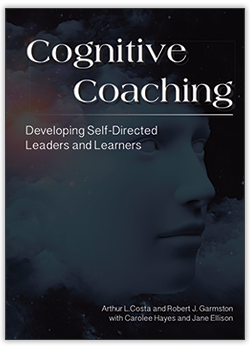 The Professional Learning Communities process is supported by research and endorsed by educational researchers at all levels as our best hope for sustained, substantive improvement. 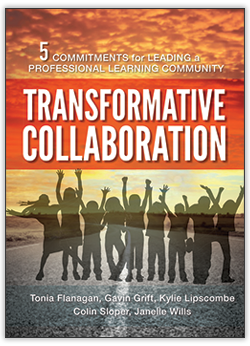 But what is a professional learning community? In this one-day institute, Gavin Grift and Colin Sloper, who recently revised Learning by Doing for the Australian context, will outline the three big ideas that drive the PLC concept, offer practical strategies for bringing those ideas to life and share collective learning from schools throughout Australia that are using those ideas to have a profound impact on student and adult learning. 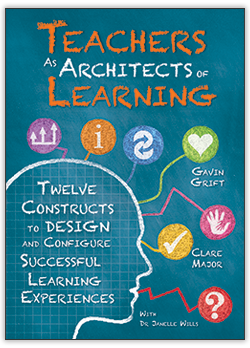 Learn how to shift teachers’ beliefs and mindsets to those underpinned by “high levels of learning for all”. 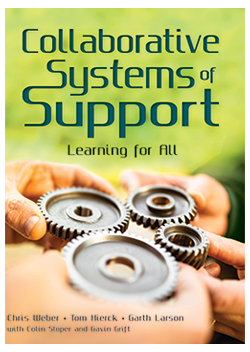 Discover why professional learning communities are becoming the highly regarded method for ensuring sustained school and system improvement. 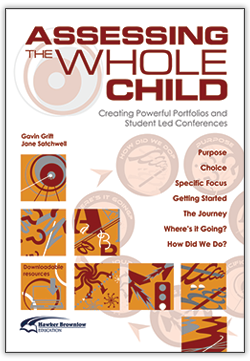 Explore ways to start or enhance your PLC journey. 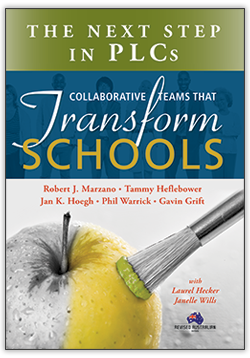 Discover the specific work undertaken by collaborative teams in a PLC. 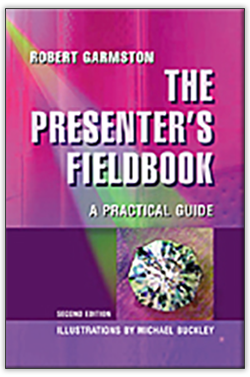 Learn strategies to ensure teams function at high levels of effectiveness. Plan a sample authentic STEM unit. 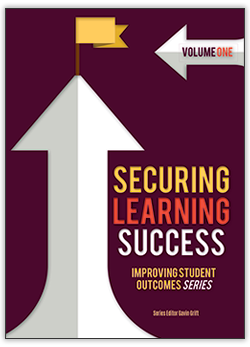 Learn how the actions required for teams to answer the critical PLC questions. 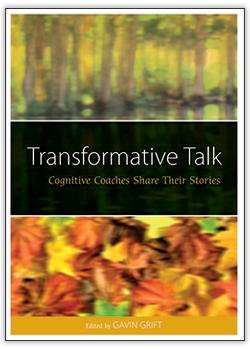 Discover the true work and focus of high-performing collaborative teams.